e-bot7 brings artificial intelligence to customer service and helps companies achieve greater customer service efficiency. The system analyzes inbound messages and provides agents with accurate response suggestions. This reduces the average handling time by up to 80% and automates repetitive questions and processes right after integration. If you are interested and meet the requirements, please send us your CV. We will get in touch with you as soon as possible. e-bot7 brings practical applications of deep learning and AI to customer service operations. It analyzes incoming messages, provides agents with accurate suggestions, learns continuously and automates responses & processes. E-bot7 analyses incoming tickets and customer support requests. 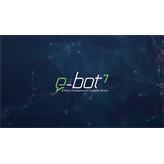 By tagging messages in the right categories and sending them to the right department, e-bot7 can increase agent capacity by 80%. In addition, the AI learns from every agent interaction, so it gets smarter over time. With e-bot7 you can automate repetitive and recurring questions, allowing you to concentrate on more complex tasks and solve unexpected volumes pikes with ease. Companies can offer customer service 24/7, 365 days a year. E-bot7 suggests the right answers to the agents so that they no longer have to search through templates or knowledge articles. And of course, no more copy & paste from word documents. Agents can automate routine tasks, eliminate reappearing questions and focus on bringing the best experience to customers. The agents love their new AI co-worker. Short decision-making process, a low hierarchy and open communication. The confidence within the team will boost your motivation. We don’t just talk about team spirit, we live it! Further education is always promoted by the management. 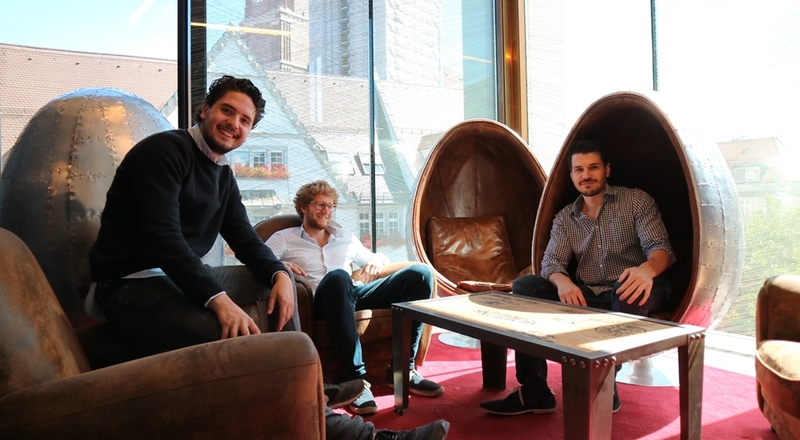 Want to get notified about new jobs at e-bot7 GmbH?